Identifying what is in your content and extracting customized entities and concepts from it is an inherent and powerful capability of Expert System technology. With millions of word and concept definitions and many more millions of relationships defined, our Cogito semantic technology understands the meaning of language in context, reading content much the way people do, which means that you can enhance your understanding and identify more relevance within content. People, places, organizations, companies, URLs, email addresses, phone numbers, and values such as dates, currency and denomination, percentages, and virtually any other entity you need can be identified, tagged and or extracted. Unlike so many other ways to attempt text analytics, with Cogito’s entity extraction software there are no lists to create, and no lists to manage. In addition to powerful entity extraction features, Cogito offers semantic reasoning, an additional strength that distinguishes our entity extraction software. While the relationships between entities may be obvious to you, unfortunately they are not always obvious to most types of text analytics software. Let’s use the word school as an example: What is a school? A school is a building. A school is a place where teachers teach. A school is a place where students are taught. A school is where teachers are found. A school is where students are found. The semantic reasoning capabilities of Cogito allow you to use these relationships in all of the features of your information management applications, from search, to automatic categorization, to extraction and process automation. 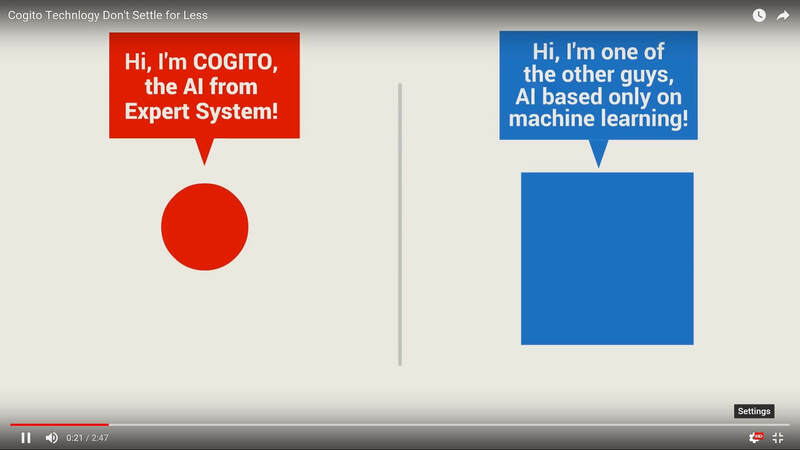 Based on our patented and award-winning natural language processing technology, Cogito Discover is a powerful content enrichment platform that provides advanced entity extraction and content enrichment capabilities. Built as a robust and scalable platform, Cogito Discover embeds a semantic information multilingual extraction engine to extract all entities, even customized entities, in content.